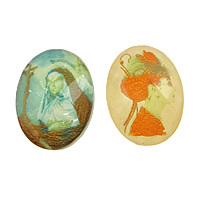 - Gets.com supply a range of inner flower resin cabochon in various designs and patterns to meet the increasing demand of the market. 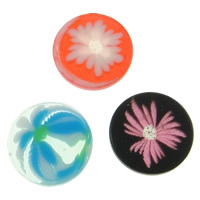 Pretty inner flower resin cabochon is the popular cabochon for DIY your own jewelry. 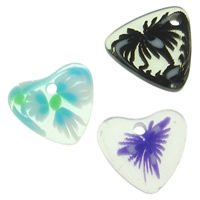 It can be used for hair decoration, costume decoration and more jewelry making. Welcome to Gets.com to choose what you like. Available in package and wholesale.